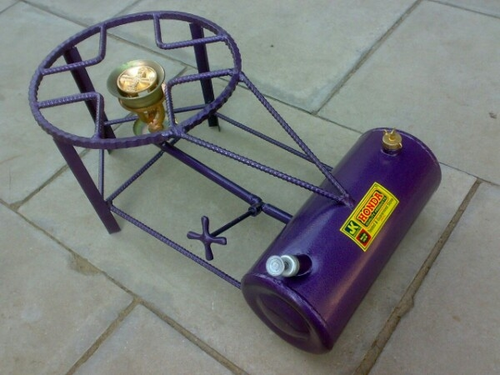 Our range of products include Kerosene Pressure Stove, Pressure Stove, Side Tank Double Kerosene Stove, Gas Stove, Kerosene Stove and Commercial Gas Stove. In order to cater the variegated demands of our clients, we are offering an excellent quality range of Kerosene Pressure Stove. Backed by years of industry experience, we are engaged in offering a premium quality range of Pressure Stove. With an objective to fulfill the ever-evolving demands of our clients, we are engaged in offering a wide assortment of Side Tank Double Kerosene Stove. We are successfully meeting the varied requirements of our clients by providing the best quality range of Gas Stove.